Manage your clients' essential digital information all in one place. We absolutely love Footprint. We setup a few of our local business clients on it and saw results almost instantly. Our clients get great results while we easily deliver this service to them without any complicated interfaces or pricey operating costs. 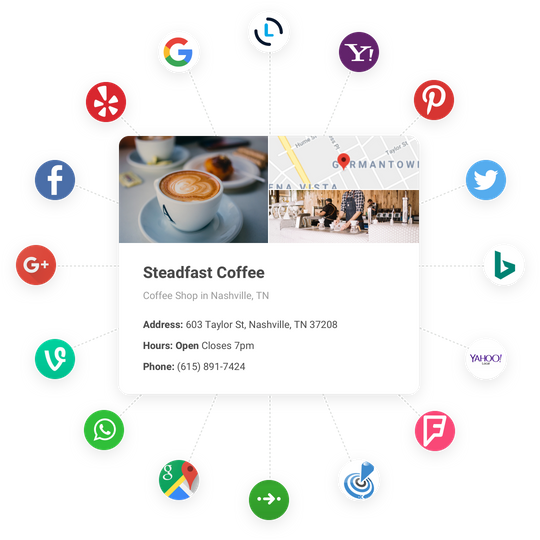 Bring your clients our technology in your own way with a variety of custom input options. 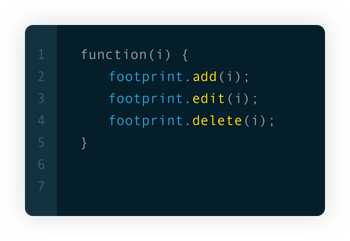 Simply setup using our online interface or build your own with Footprint API. Manage all your clients’ local information in one place with the Footprint Dashboard. Stop fussing with over-complicated portals; keep it simple and consolidated when viewing history, editing information, checking statuses, performing actions, and generating reports for your clients. 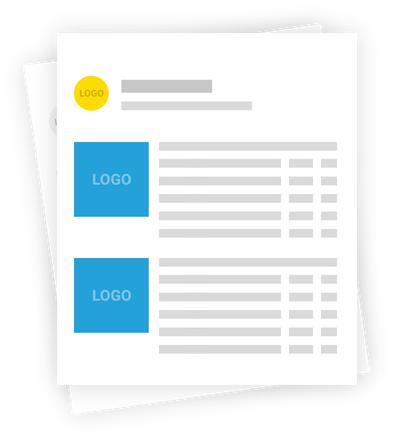 Deliver a fully white-labeled solution to your clients. 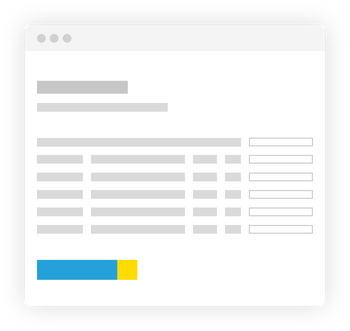 Keep them up-to-date with custom autogenerated reports. Set them up to automatically recieve email updates at regularly scheduled times.